Our Whole30 Approved® label is designed to let you know a product is 100% compliant with the rules of our Whole30 program, and that the product line and company who stands behind it has been vetted by our team. We have a personal relationship with every Whole30 Approved partner, and feel confident that their products, core values, and mission are in line with ours and that of our followers. Please note, partners denoted with an * are also Whole30 affiliates, which means we earn a small commission when you purchase their products through our link. To learn more about the Whole30 Approved criteria we require for your PRODUCTS, click here. To learn about our criteria for your MENU (restaurant, catering, or meal delivery), click here. 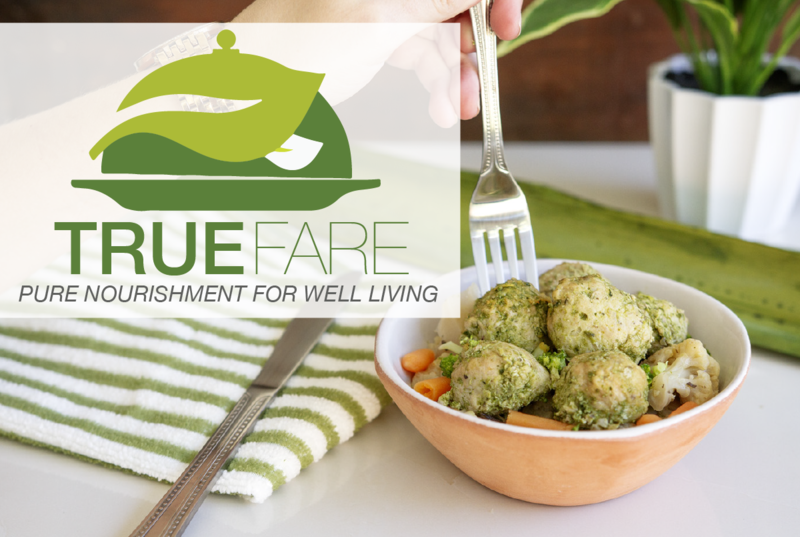 To apply for our Whole30 Approved certification for either your products or menu, click here. Follow @whole30approved on Instagram for new product announcements, special sales or discounts, and exclusive giveaways. 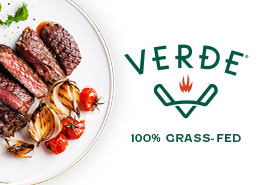 100% grass-fed, free range beef. No antibiotics or added hormones. No feedlots EVER. Full range of steaks, grinds, and specialty cuts. 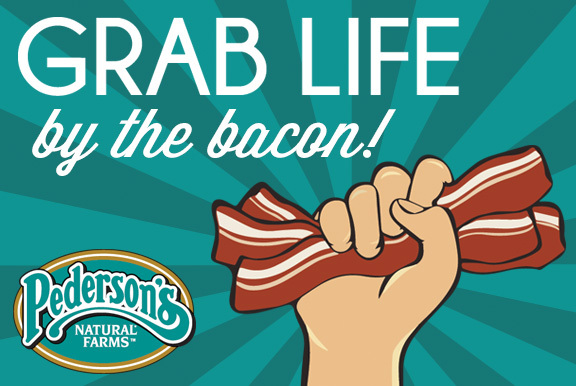 Grass-fed and free-range meats from family farmers, including the first-ever Whole30 Approved sugar-free bacon. Slab-style, sugar-free, humanely raised bacon. Your meal prep just got easier! 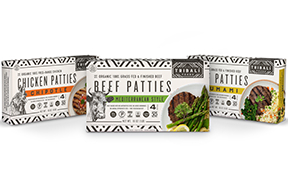 Organic 100% Grass-fed Beef and Chicken Patties, seasoned with only real ingredients. Available online and in Whole Foods SoPac. Our 100% grass-fed & finished cattle live and eat as nature meant them to—only on well-managed pastures, and never on a feedlot. Made with only a handful of clean ingredients. 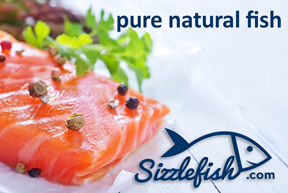 Your online seafood market for hand-selected and perfectly portioned seafood. Save 10% on our Whole30 collection using discount code Whole30. Sustainably caught tuna with the lowest mercury content of any canned or pouched brand, in BPA-free containers with no fillers or additives. 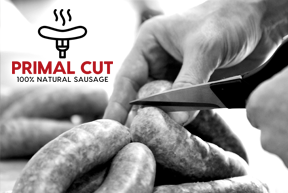 Available exclusively in the UK, Primal Cut offers hand-crafted, artisan sausages from free-range pork with no added sugars, nitrites, or artificial preservatives. 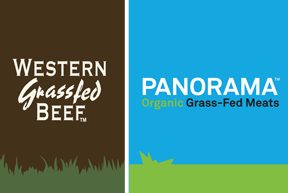 Always grass-fed, grass-finished and raised with care. No added antibiotics, added hormones, BPA or GMOs. Available at eatpre.com, Amazon, and select retailers. 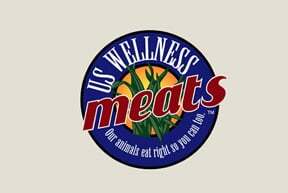 Certified humane, all natural, nitrate/nitrite free, and sugar-free bacon, sausages, hot dogs, and ham available in stores throughout the U.S. and Canada. 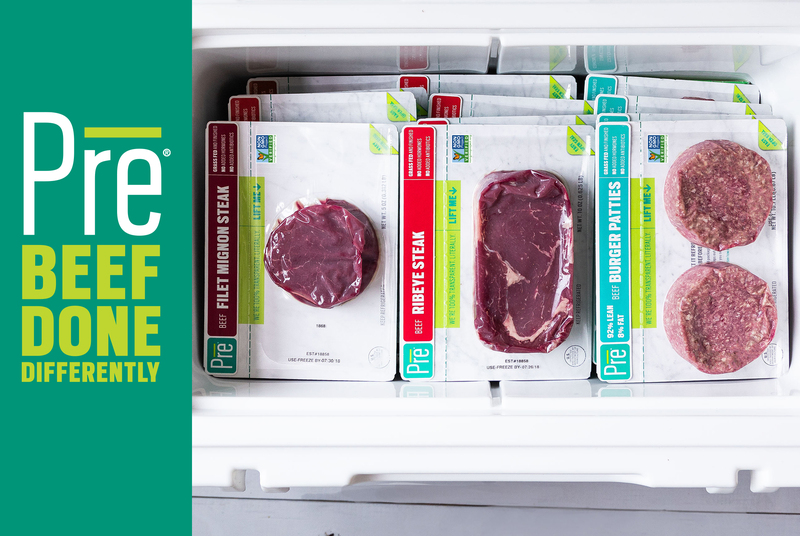 Certified Organic or Natural 100% grass fed beef, born & raised in the U.S. NEVER treated with added hormones or antibiotics. Available in stores or online. 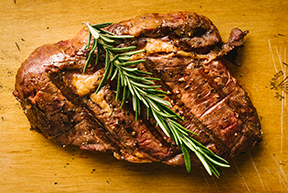 Since 1994, our deepest commitment is to raise meats as nature intended. Grazed on native grasslands, field harvested for zero stress, processed with no added ingredients: this is what our ancestors ate. 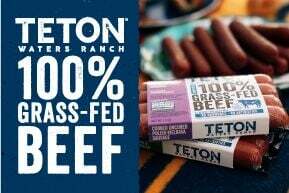 A Pederson’s Farms Company & Whole Foods Exclusive, Nature’s Rancher offers Certified humane, all natural, nitrate/nitrite free pork, beef, poultry, & lamb. Sugar-free, nitrite-/nitrate-free, all-natural bacon and breakfast sausage. 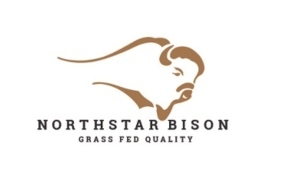 Grass-fed and humanely raised bison offerings, including soup bones. 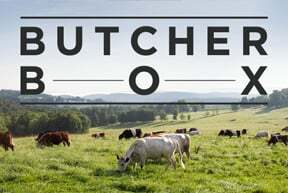 100% grass-fed, grass-finished beef, organic chicken, and heritage breed pork, delivered to your door for less than $6.50 per meal. Changing The Meat We Eat®. No antibiotics ever. Humanely raised. No GMO ingredients.